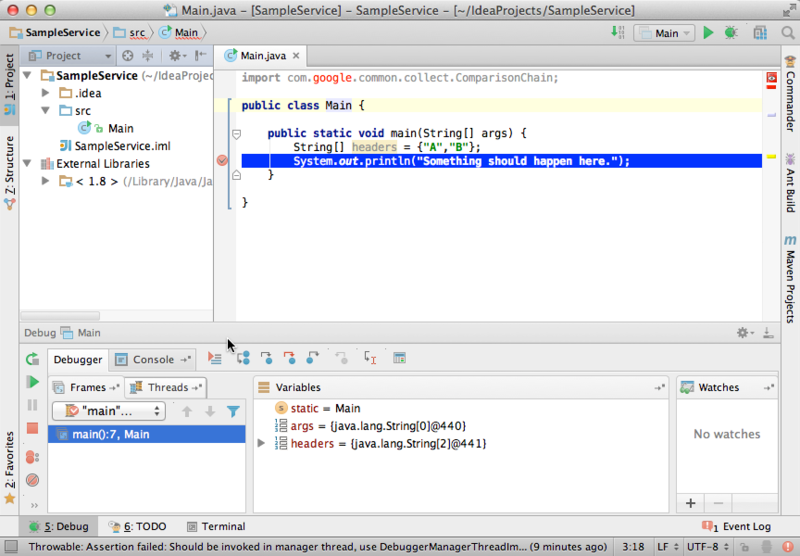 I would like to write a plugin that uses the value of a local variable, whilst execution is suspended in the IntelliJ debugger, to do some work e.g. 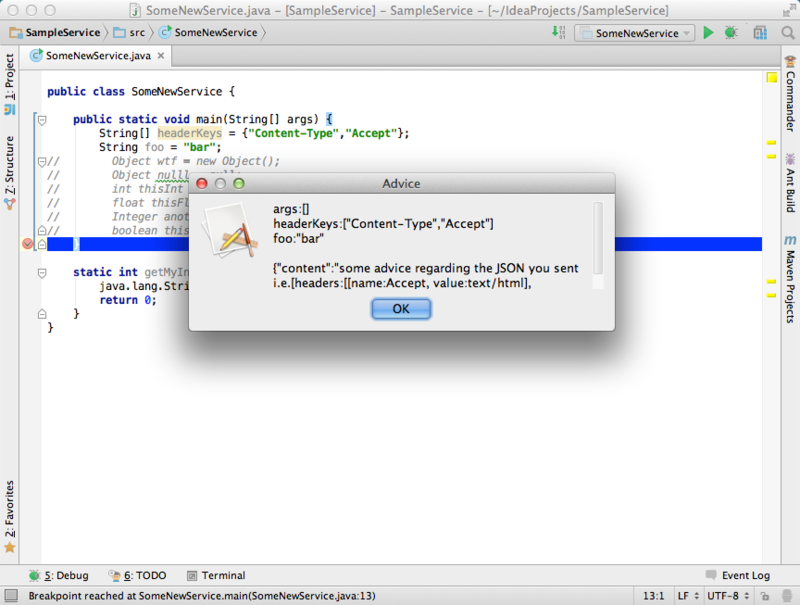 call a web service with the value (and display the response in a popup or tab or add in comments in the source file/psi). Can anyone articulate the steps required, given AnActionEvent?